Tales of a Shock Jockey: What’s in a Name? 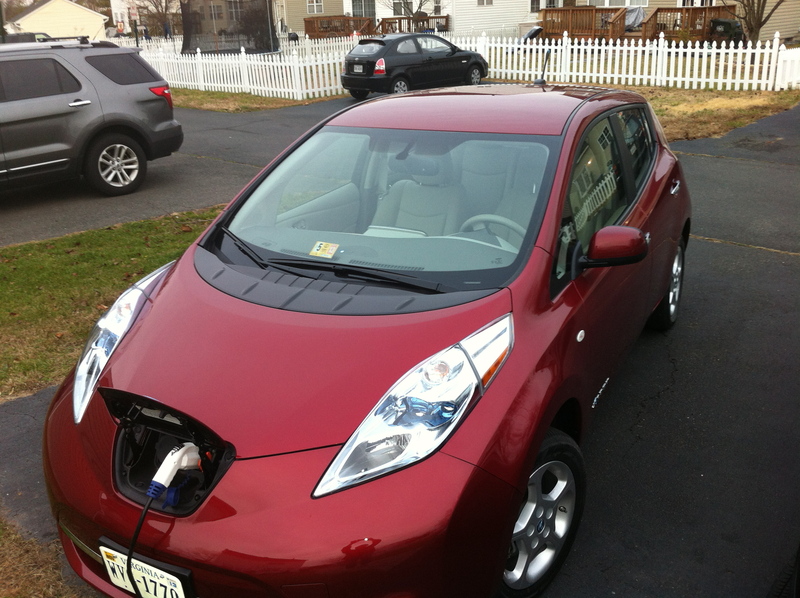 When purchasing an electric vehicle (EV), Pip and I discovered an interesting trend: EV drivers name their cars. Some of these names tend to be fun like “Sparky” or “Nikola” but it’s a thing. Even when you log in to the LEAF or Volt apps, one of the options asked for is the car’s name. When signing the paperwork on the lease, our salesman brought it up. 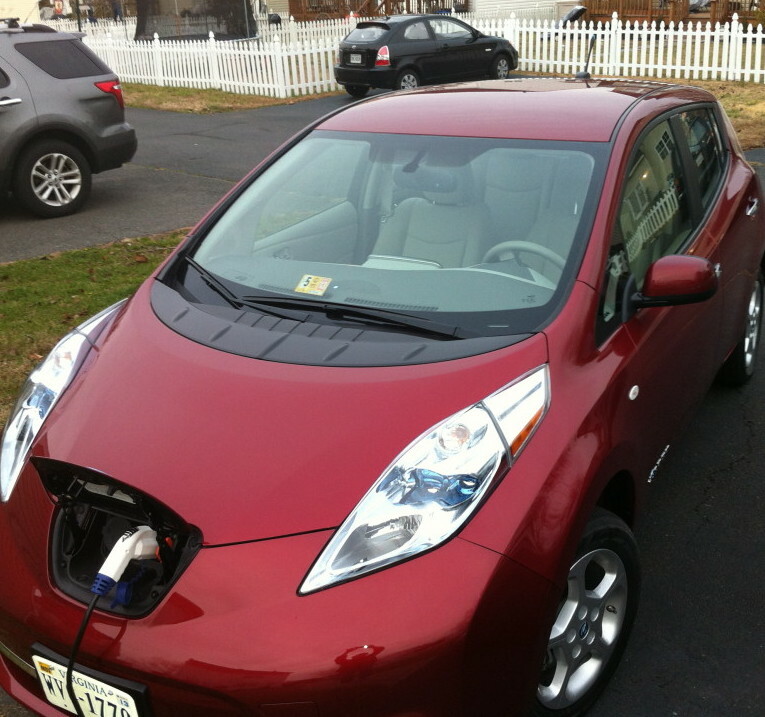 “You might want to think of a name for your LEAF.” So on the way back from the dealership, we started thinking about what would best suit our first electric vehicle. Naming a car is a bit like naming a pet. You want to do it once and you want it to be appropriate. we agreed that there had to be something in the name about the LEAF’s color. Pip had only one request for the car after we finished the test drive—she wanted the floor model which was a rather sharp shade of red. The dealership called it “Cayenne” but it’s red. So names kicking around included Chief, Big Red, Red Ryder, but nothing was really clicking. [Read more…] about Tales of a Shock Jockey: What’s in a Name?